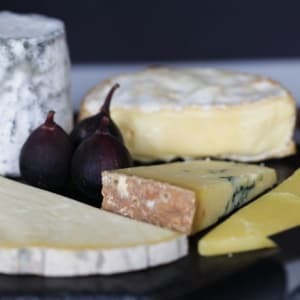 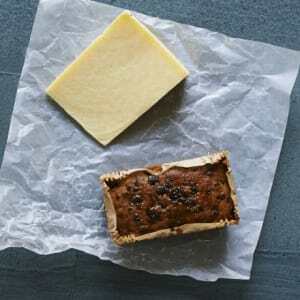 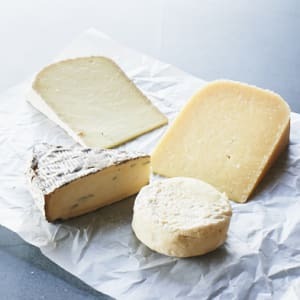 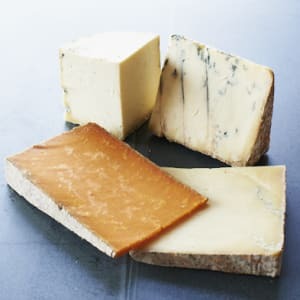 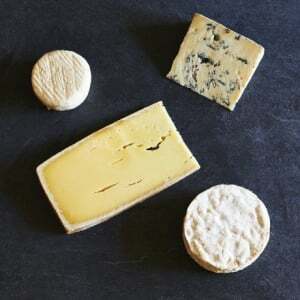 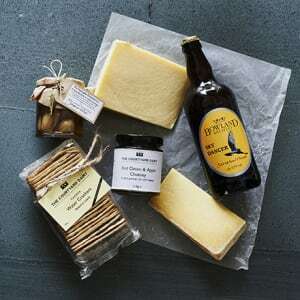 Produce: Full range of British and European artisan cheeses. 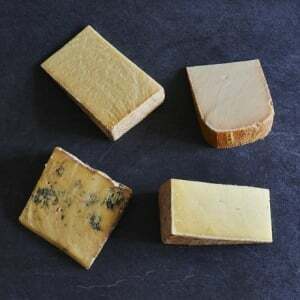 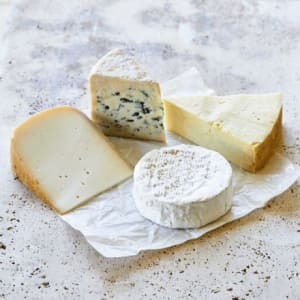 They know the story behind each and every one of their great tasting cheeses, even those from further afield in France, Spain and Switzerland. 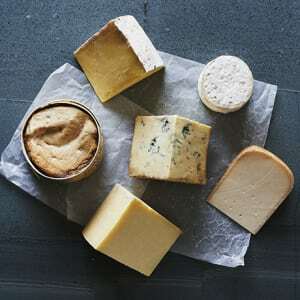 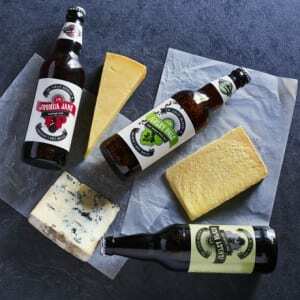 They have the most fantastic blog……..a fantastic insight for anyone interested to learn more about cheese production. 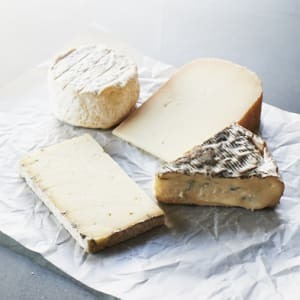 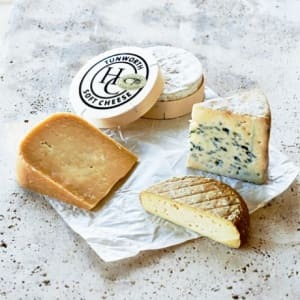 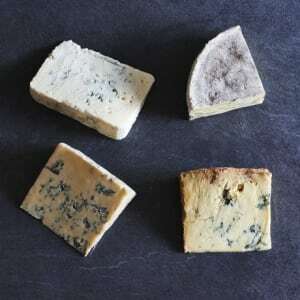 The Courtyard Dairy select each artisan cheese with exquisite care, to ensure they have an extensive range of cheeses that have been aged to perfection, then hand-cut at the shop, and sent by ‘cheese mail order’ direct to customer’s doors. 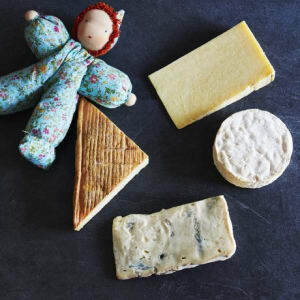 Owners Andy & Kathy Swinscoe, always champion British hand made cheeses, that have been made on farms, using quality, mostly unpasteurised milk from single herds. 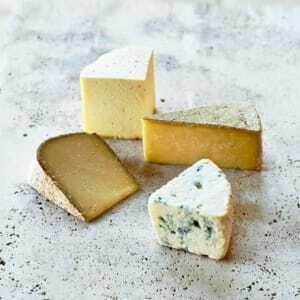 Most of these small farmers and artisan cheese makers have less than 70 cows, the smallest has only 12 cows! 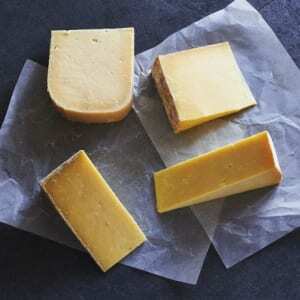 We are talking about “proper farmhouse British Cheese”! 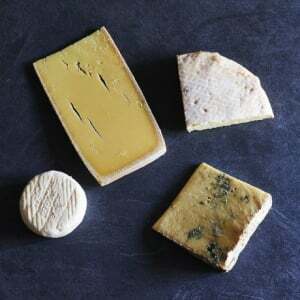 Andy & Kathy know the story behind each and everyone of their great tasting cheeses, even those from further afield in France, Spain and Switzerland. 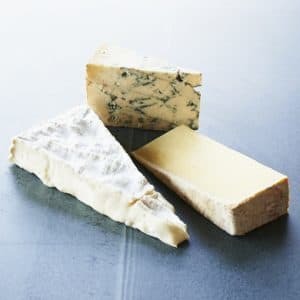 They also have the most fantastic blog, featuring many articles and videos with producers, a fantastic insight for anyone interested to learn more about cheese production. 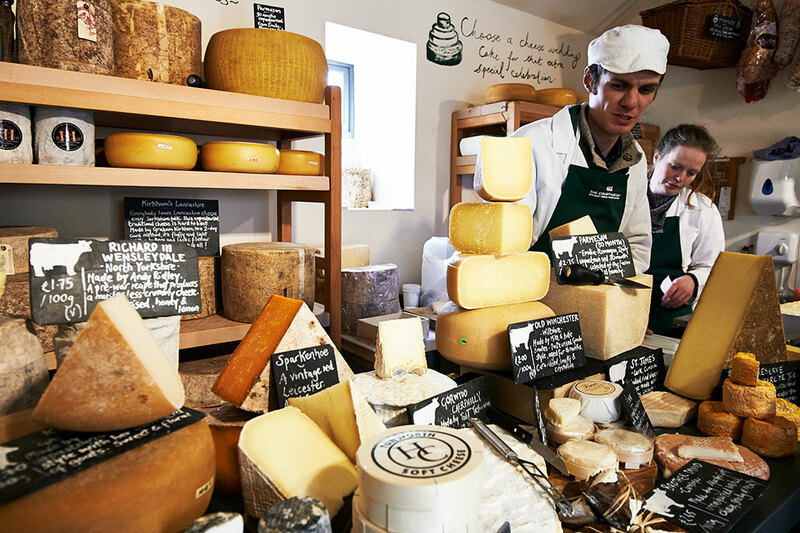 The Courtyard Dairy has come a long way in a short space of time, which could well be down to Andy’s extensive culinary background. 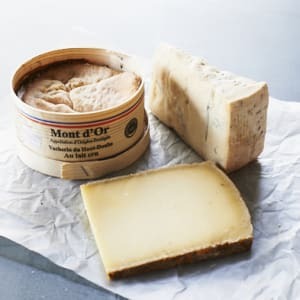 His parents were restaurateurs, so growing up he was surrounded by great food. 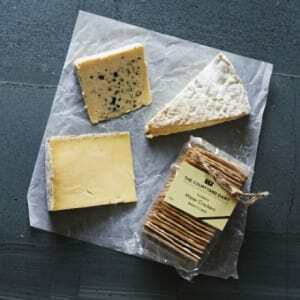 He soon went to work at an Edinburgh Michelin starred restaurant, serving an amazing cheeseboard. 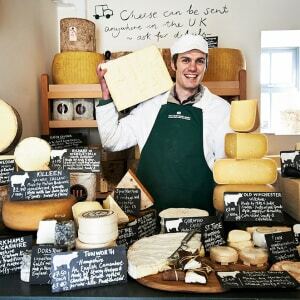 When the opportunity arose to visit the suppliers, Andy jumped at it, and ended up being offered a cheese apprenticeship in France. 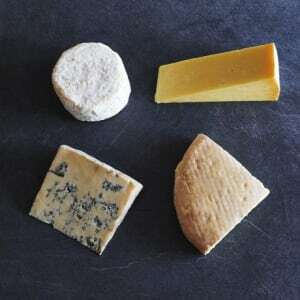 He now uses a combination of all the skills he has amassed to individually refine and finish the cheese. 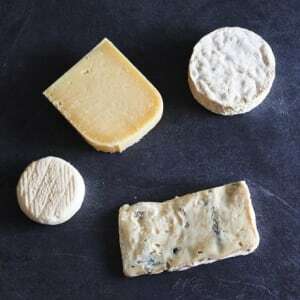 The Courtyard Dairy takes cheese to the next level with their specially equipped shop that's designed to mature cheese further. 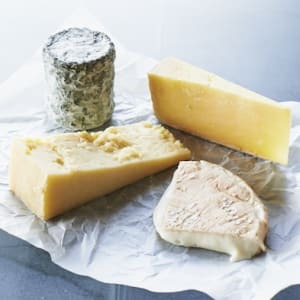 On a day-to-day basis the cheeses are turned, brushed and washed! 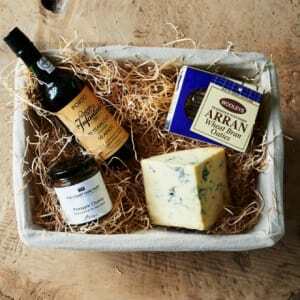 Delivery in a cool box, to your door, across Mainland UK, for only £5.95 or FREE delivery if you spend more than £55. 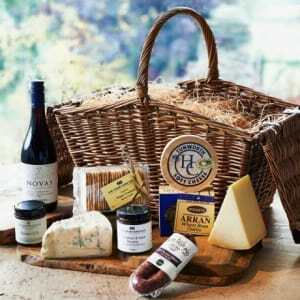 Orders are dispatched Monday to Thurday for next day delivery.